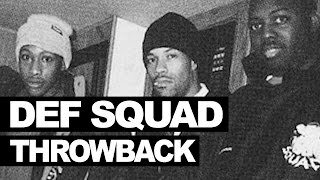 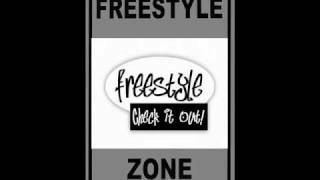 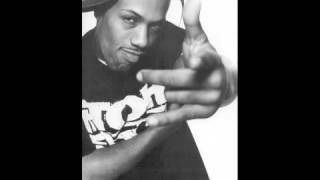 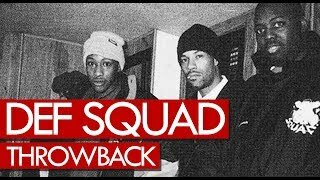 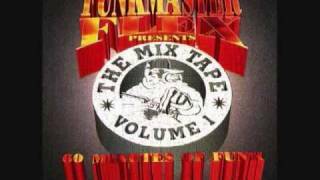 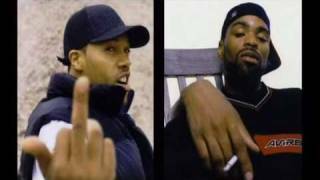 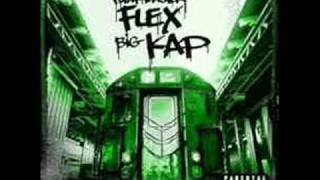 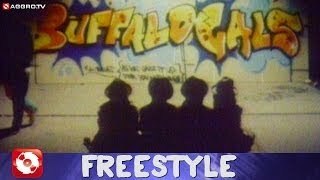 Erick Sermon, Redman, Keith Murray Def Squad freestyle 1995 - never heard before! 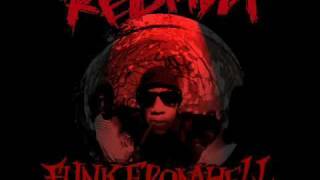 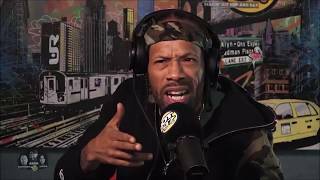 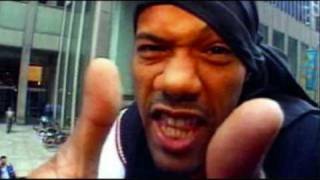 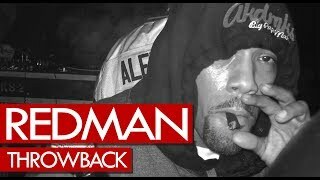 Redman Freestyles on Hot 97 - New Muddy Waters 2 Bars! 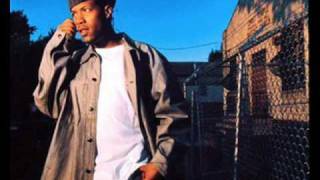 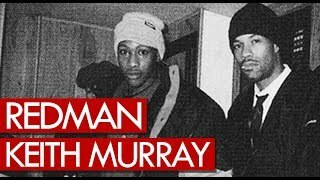 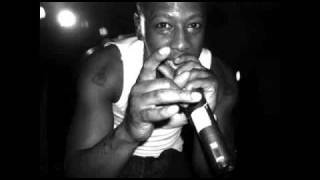 Albums has song "Freestyle - Keith Murray And Redman"